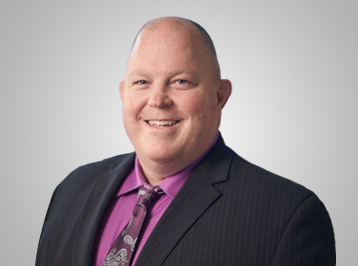 Chris is a senior executive with 26 years of diversified experience in the mining industry. He is a registered Professional Engineer in Ontario and holds a Bachelor of Science, Mining Engineering, from Queen's University. The foundation of his extensive experience came from the 14 years he worked for Dynatec/DMC Mining, a highly regarded mining contracting company. In 2007, Chris transitioned to working for mining companies, where he has held senior executive roles over the past 12 years. Most recently Chris was the President & CEO of Treasury Metals, a junior gold developer focused on its properties in Northwestern Ontario. Prior to that he was the Vice President of Operations for Kirkland Lake Gold, where he was responsible for all mining and milling activities, and played an instrumental roll in the significant turnaround of the company between 2014 and 2016. He was also the Vice President of Operations for Lake Shore Gold (now Tahoe’s Canadian Operations) and Manager – Shaft Projects for BHP Billiton at the Jansen Potash Project during the freeze wall design and construction phase.